On Wednesday, organizers and officials gathered to announce the reopening of an old railroad bridge near Auburn. 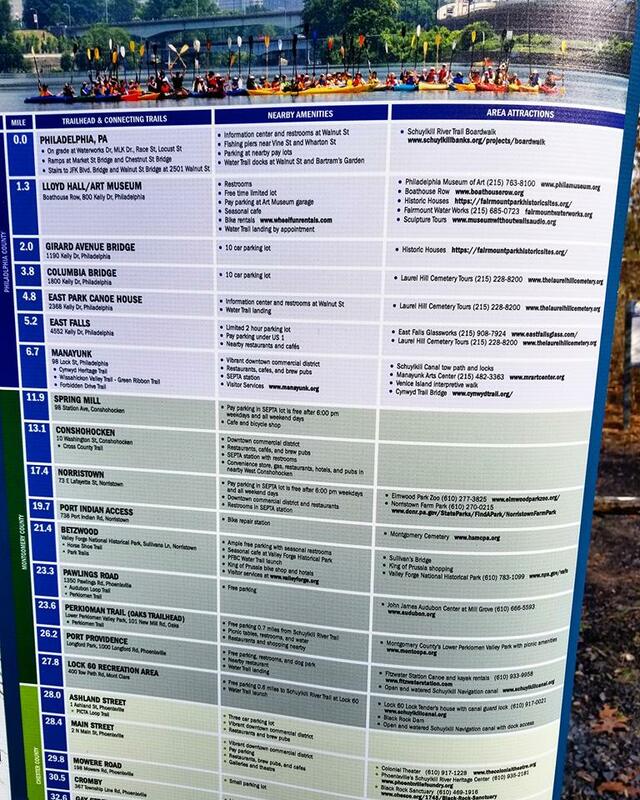 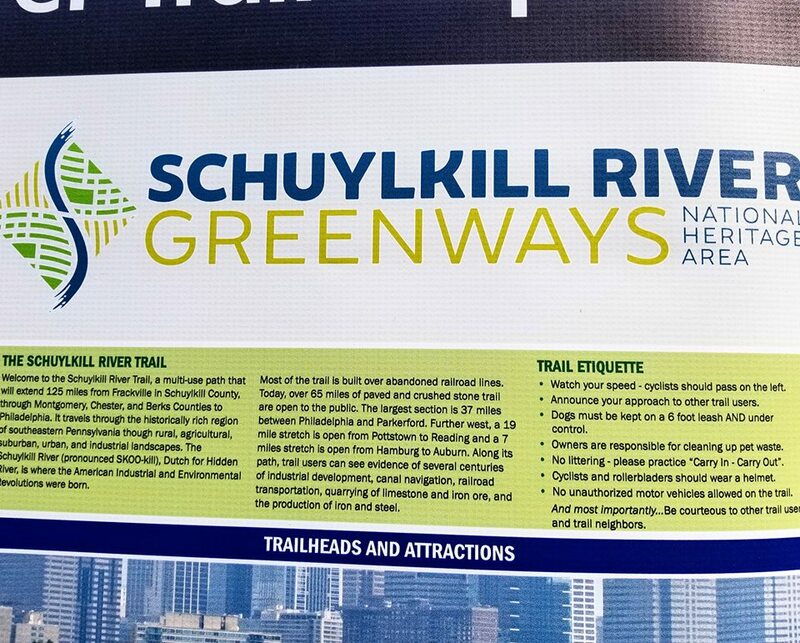 The old railroad bridge reopening would allow hikers to cross as part of the Schuylkill River Trail. 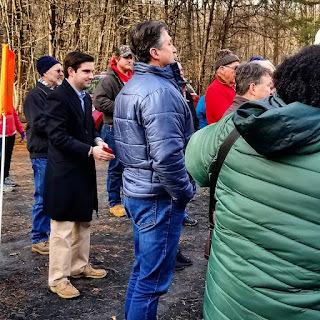 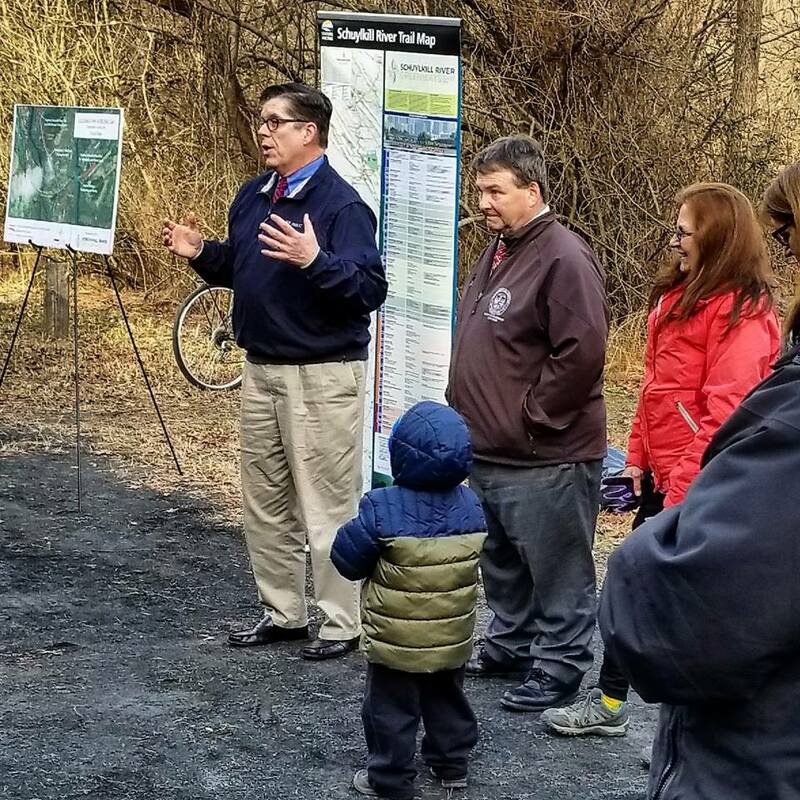 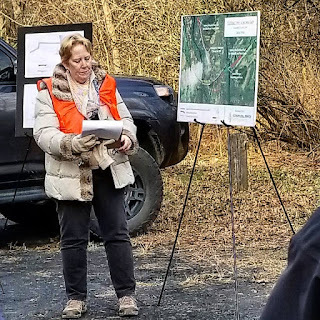 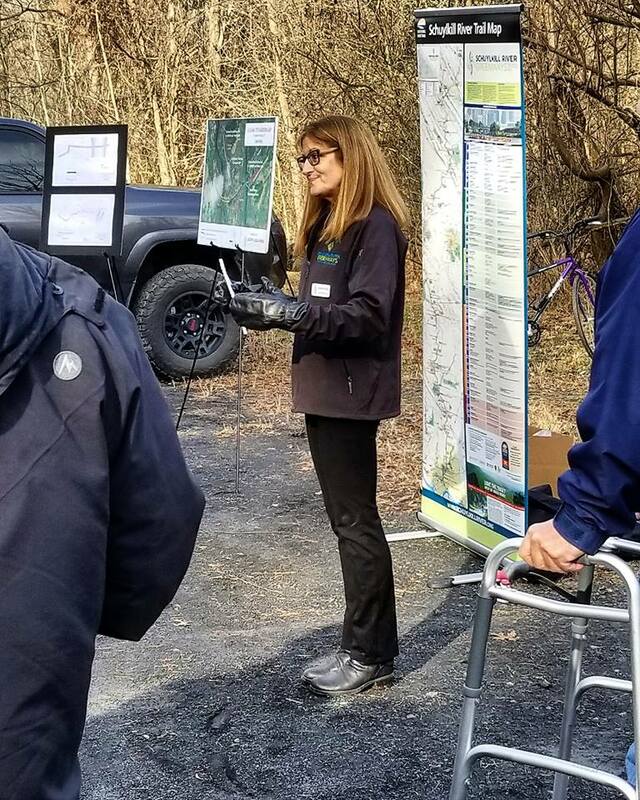 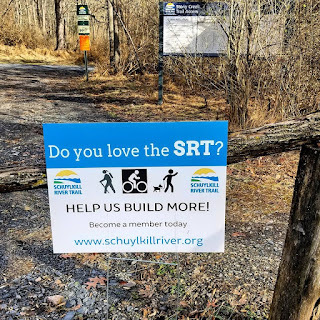 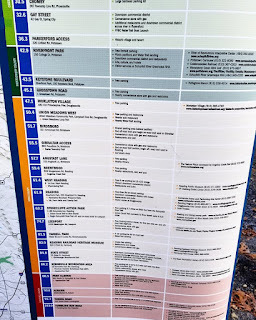 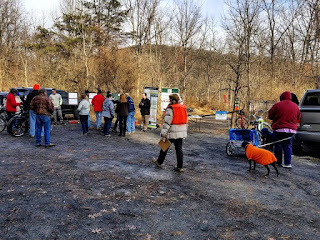 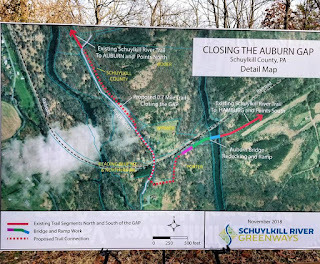 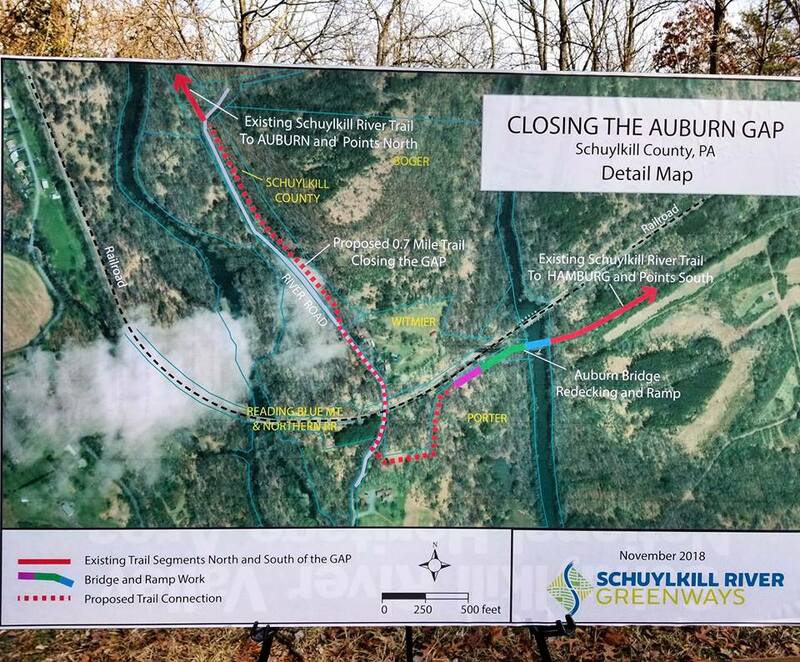 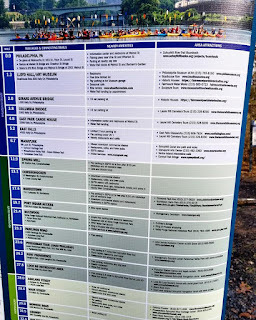 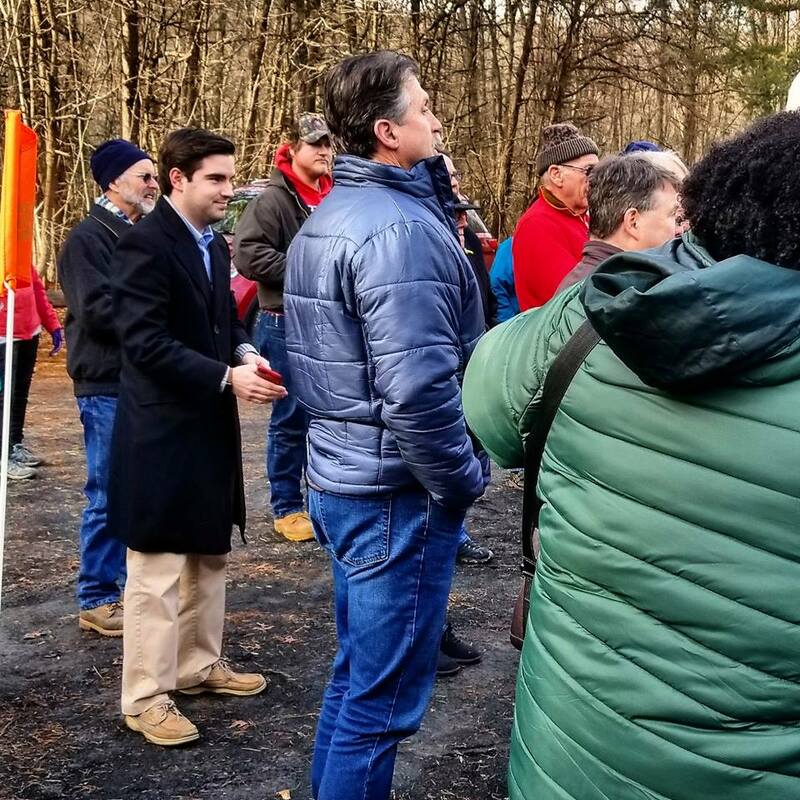 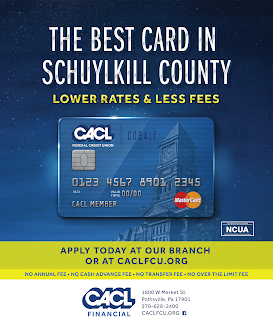 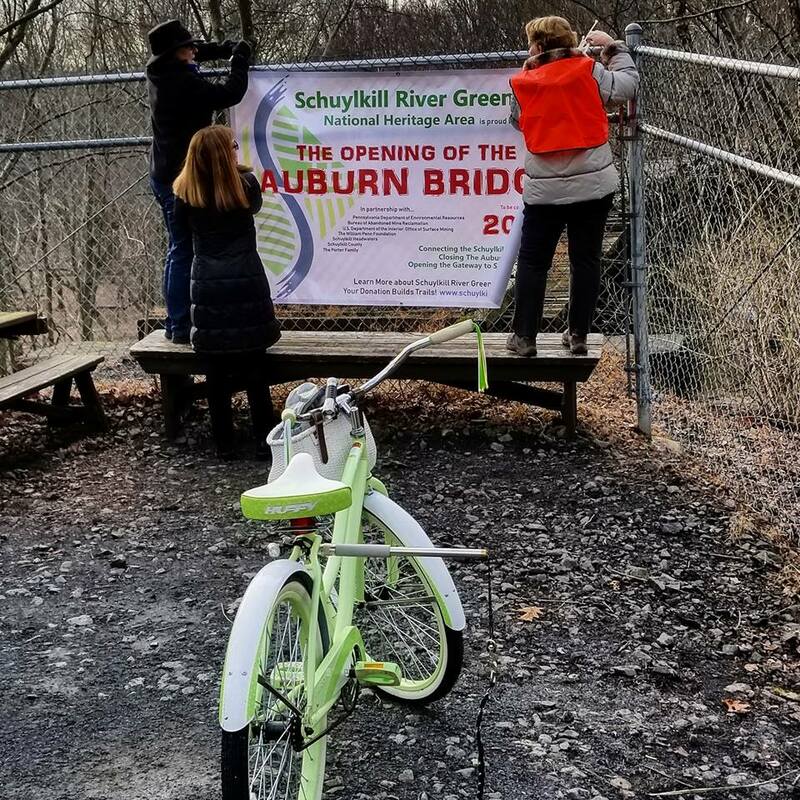 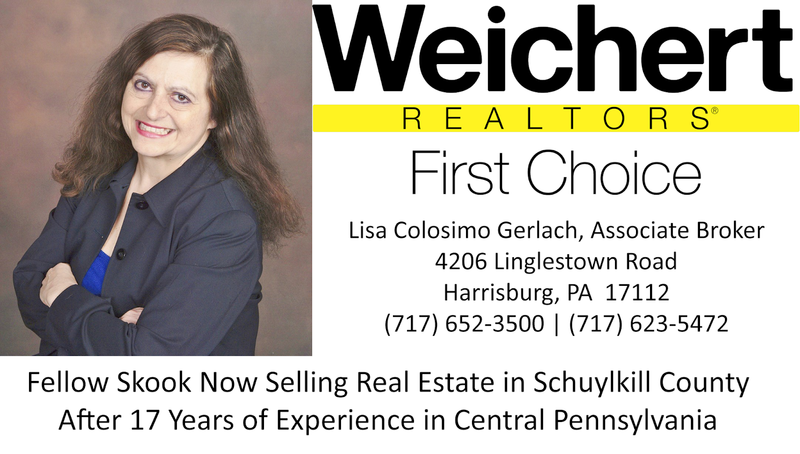 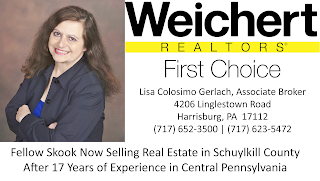 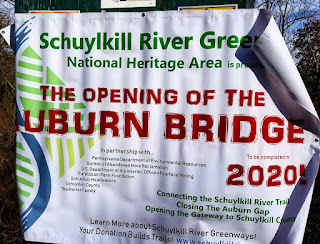 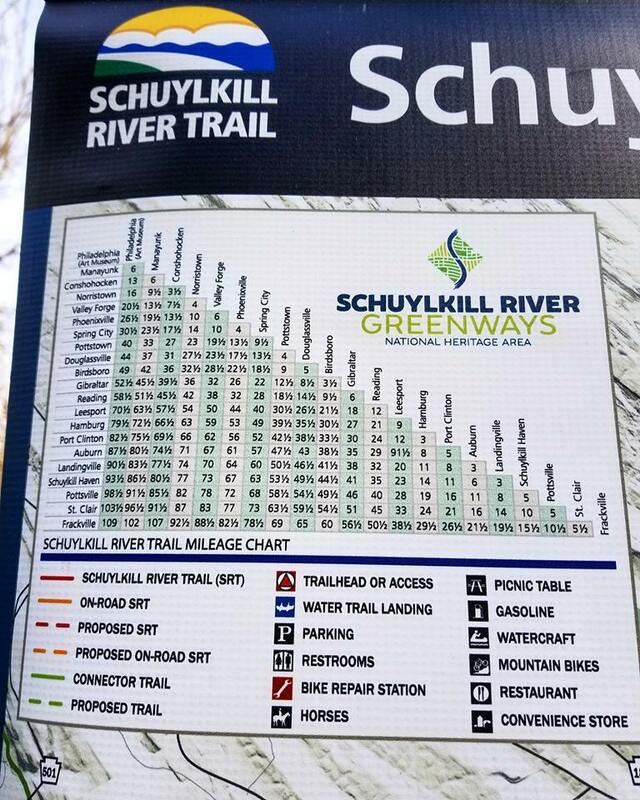 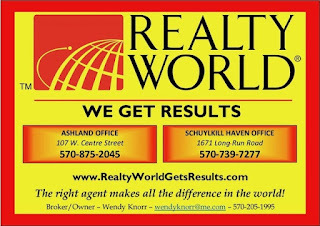 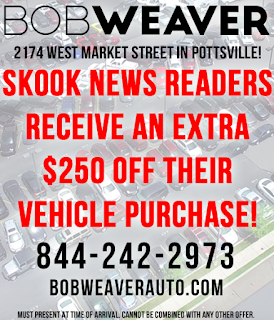 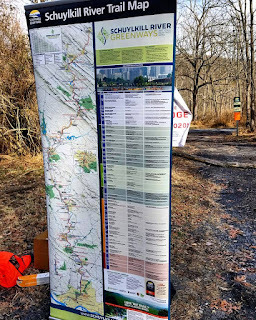 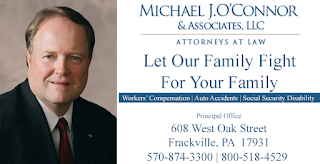 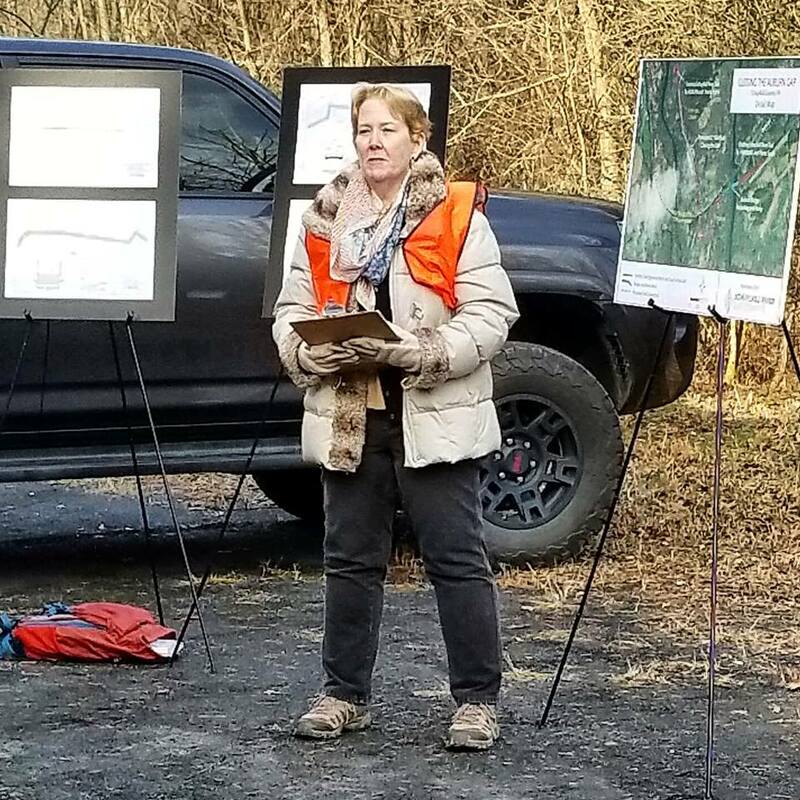 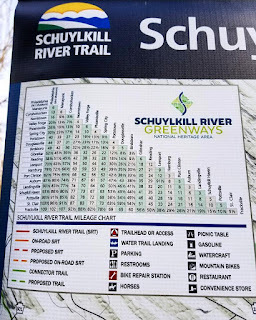 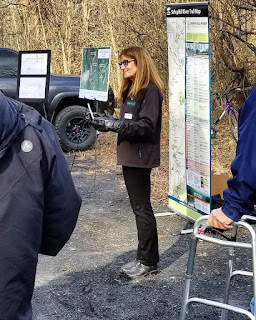 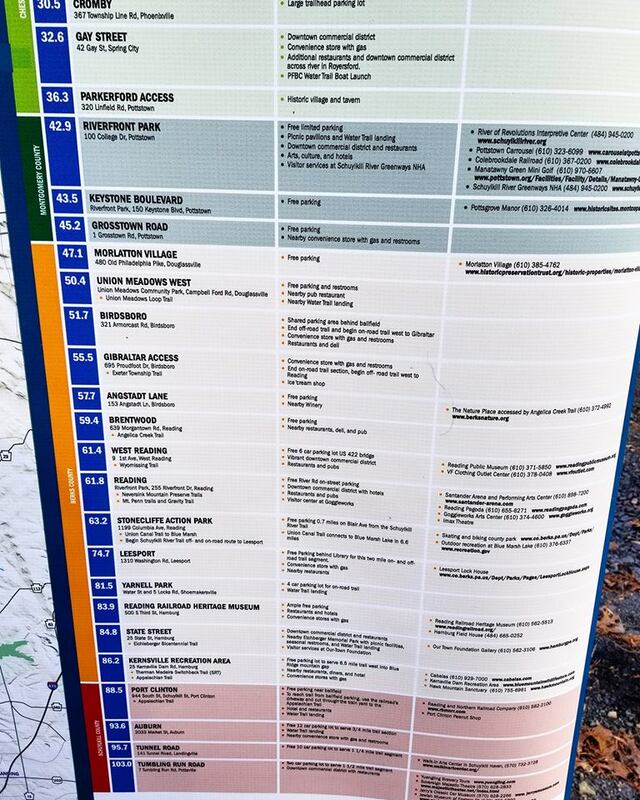 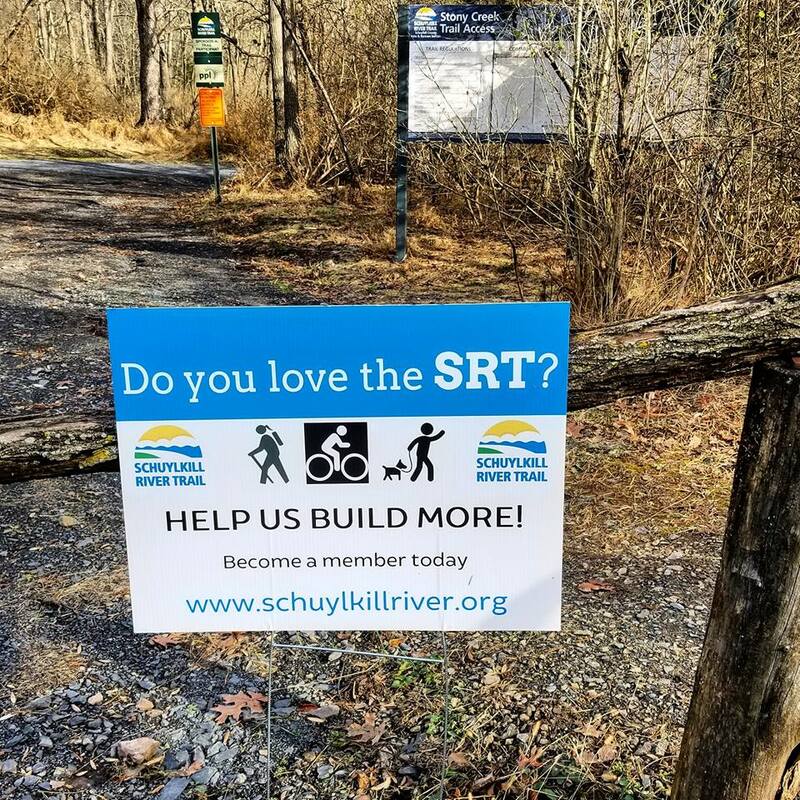 The bridge will be a key to connecting Berks and Schuylkill Counties but also help to continue the trail that will start in Philadelphia and lead all the way to Frackville. 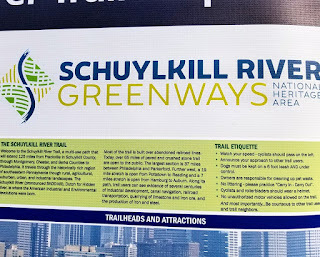 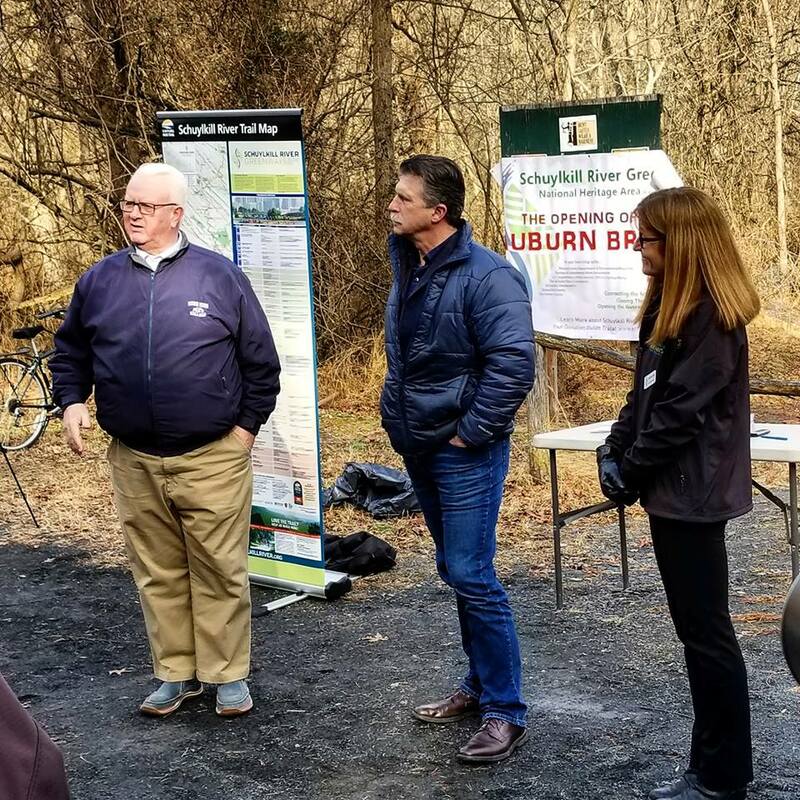 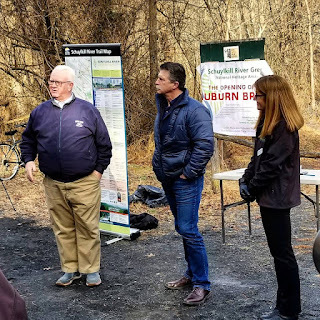 Representatives from Schuylkill River Greenways and local officials including Commissioner George Halcovage, Commissioner Gary Hess, and Representative Jerry Knowles.